home Product Jagermeister Creme Eggs Are Available Just In Time For Easter! Celebrate the most important and oldest Christian festival 'Easter' with Jägermeister-themed Easter Egg. Before we get to the new product let's find out briefly about Jägermeister, well it is one of the oldest herbal liqueur company from Germany which was introduced by Curt Mast back in 1934. The word Jägermeister means "Hunter Master". As a fact, Americans buy more Jägermeister than Germans every year. The liqueur is made from a secret recipe which includes fruits, roots, blooms, and 56 herbs. Jägermeister's Cream Eggs are only available for limited stock, so hurry up and grab one. 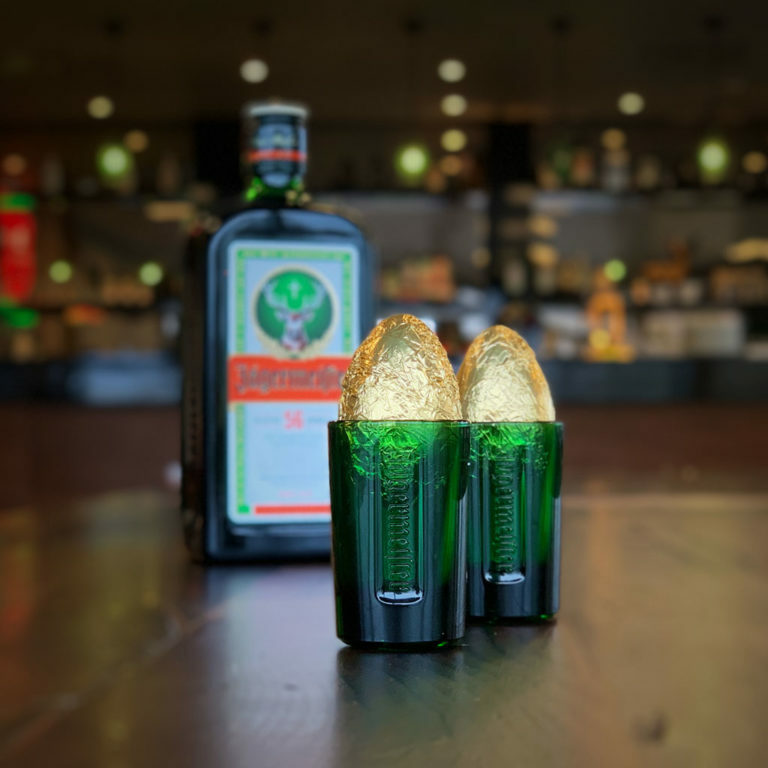 So as we are concerned about the product, the new and delicious 'Jäger's Easter Cream Egg' is made up of handcrafted milk chocolate fused with the traditional Jägermeister taste. However, the company firstly pulled out the product as an April fool joke back in 2016 but interestingly the product is now available officially for the easter. Easter's egg comes in a handy and attractive package, best for surprising your beloved in this Easter. “The last three years we’ve been inundated with customers demanding the #JagerEgg, we’ve had everything from desperate DM’s to pleading phone calls." “It’s personally kept me up at night thinking about all those people tossing and turning, dreaming of the #JagerEgg that never was – so this is for them.” Tim expressed that the product was especially brought by the heavy demand from the customers. 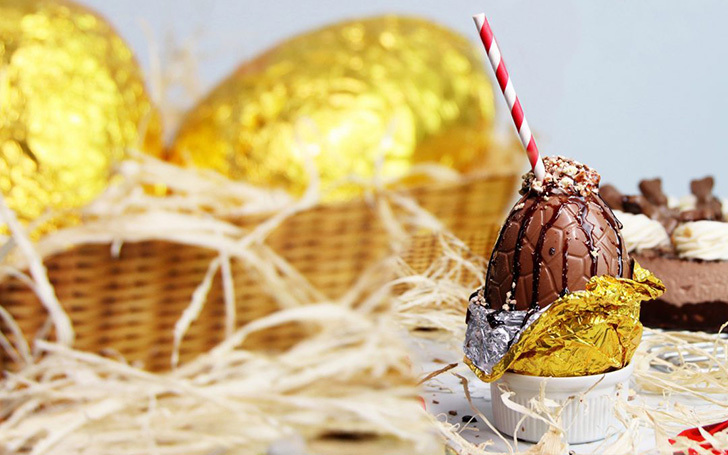 However, the traditional alcohol- inspired Easter Egg will only be available for a short period of time with limited stocks of 250. Jägermeister chocolate Eggs comes with creme Egg rum! 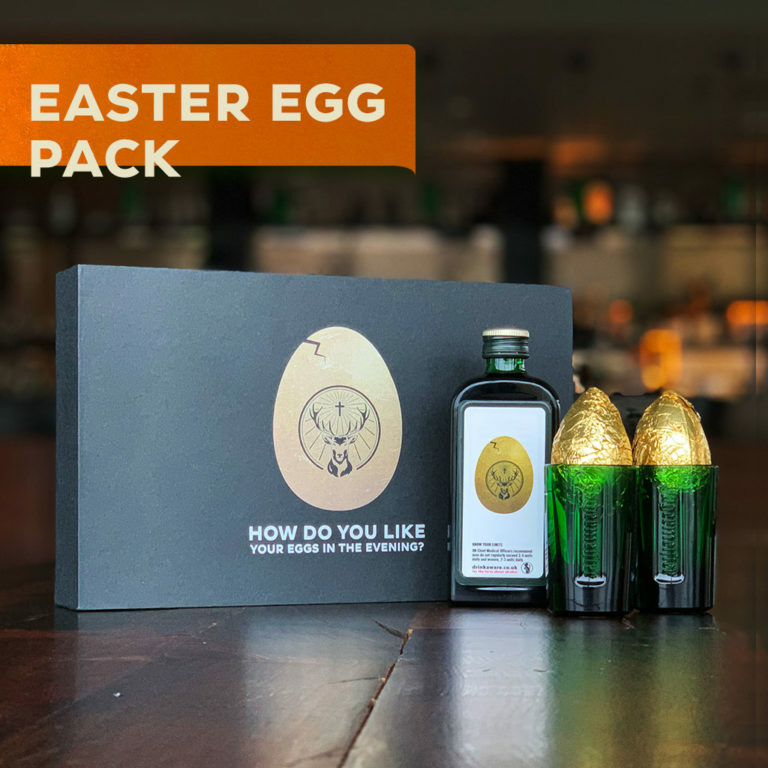 The egg pack costs around £9.99 with two Jäger Eggs containing Jägermeister (3% ABV). The product is only available and eligible for customers above 17 years old. The manufacturers explain that it contains a similar taste like the classic chocolate eggs. So hurry up and grab the special Creme Eggs. To buy the product click here.